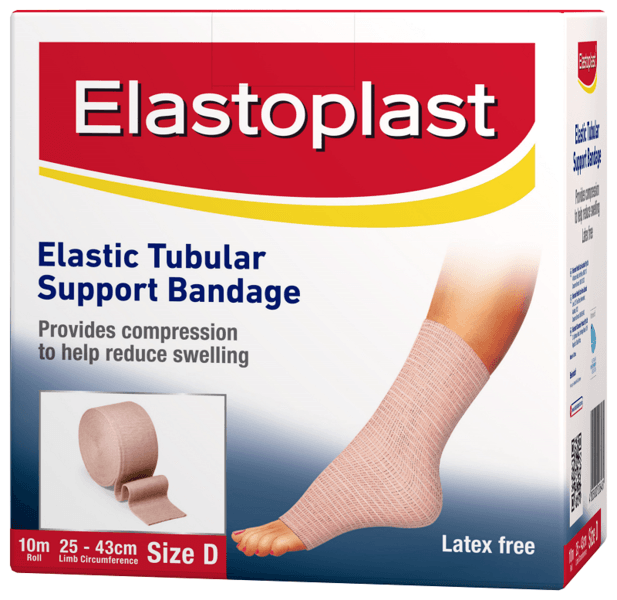 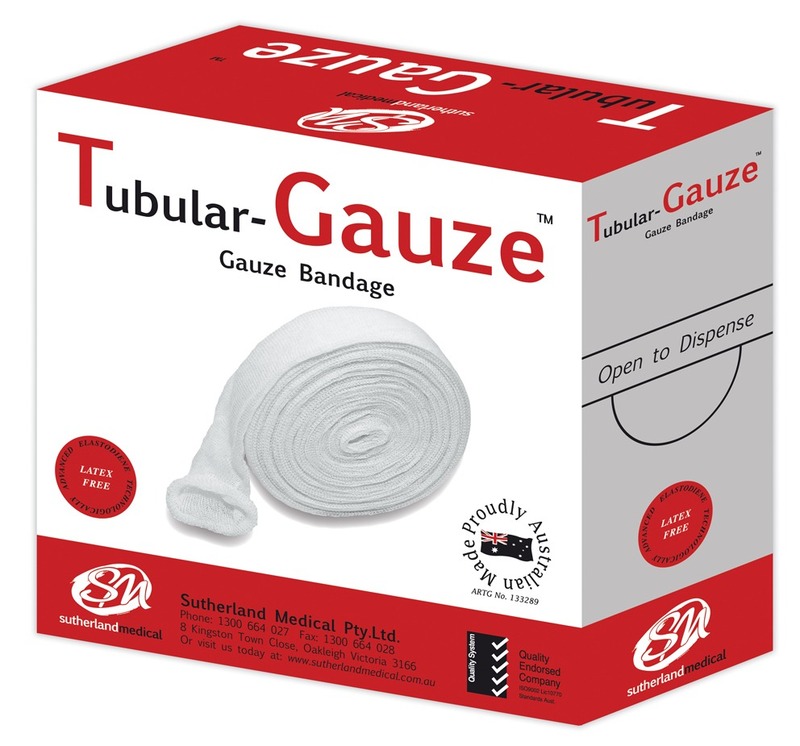 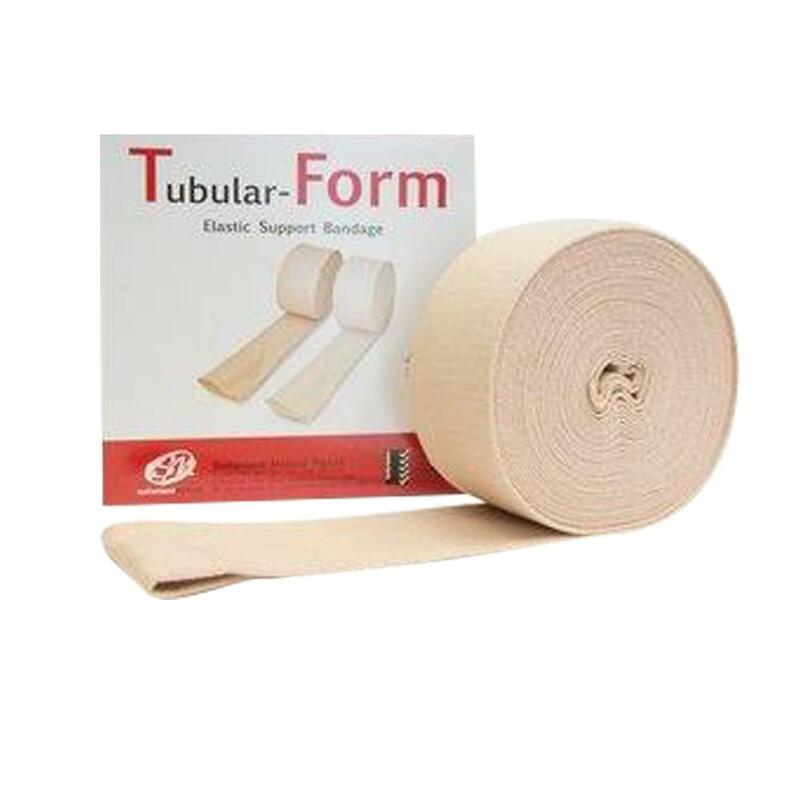 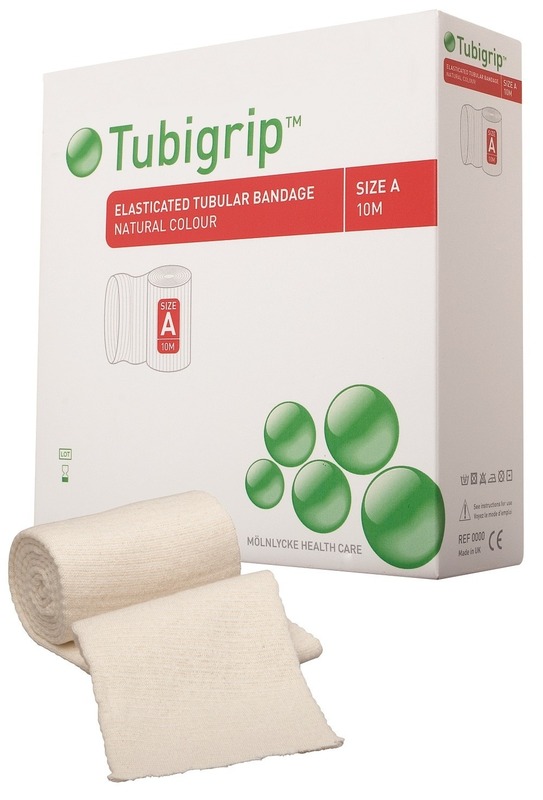 Tubular compression bandages are used to create compression around limbs and joints. 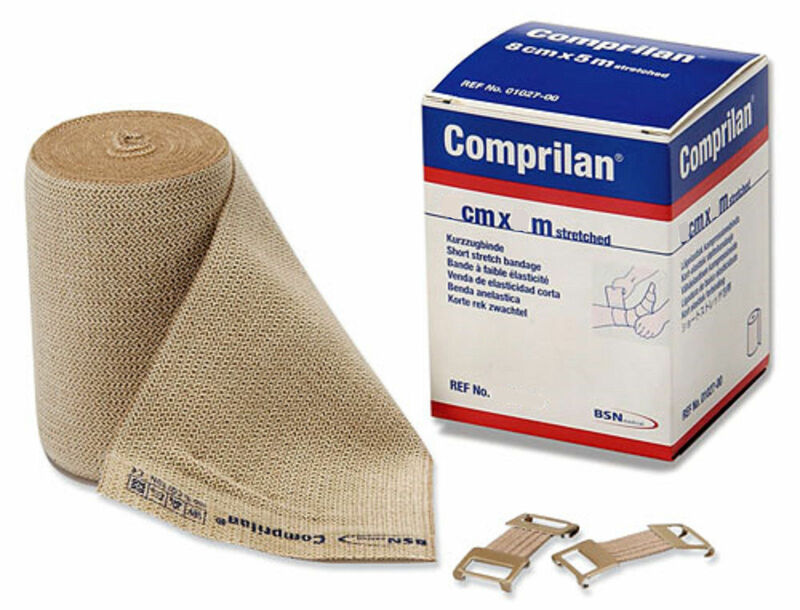 After any injury, compression is one of the most important first aid interventions. 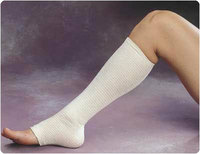 APE Medical can supply all sizes to suit all body parts.